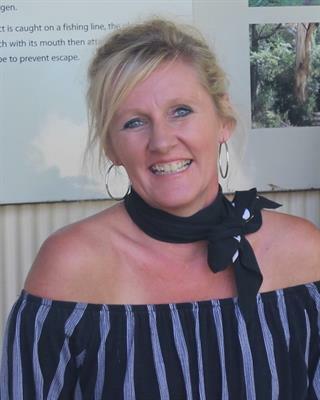 Megan is a Licenced Real Estate Agent and Auctioneer having worked in the real estate industry since 2007 and bringing with her over 15 years of sales and marketing experience. Megan has developed a love of architecture and interior design and is keen to share her ideas with vendors and inspire buyers to think outside the square. Megan brings a young, fresh perspective to the team and values the rewards that come with finding the right home for her clients. Megan shares the team’s commitment to working together and learning from each other in order to provide the best possible service to all clients.